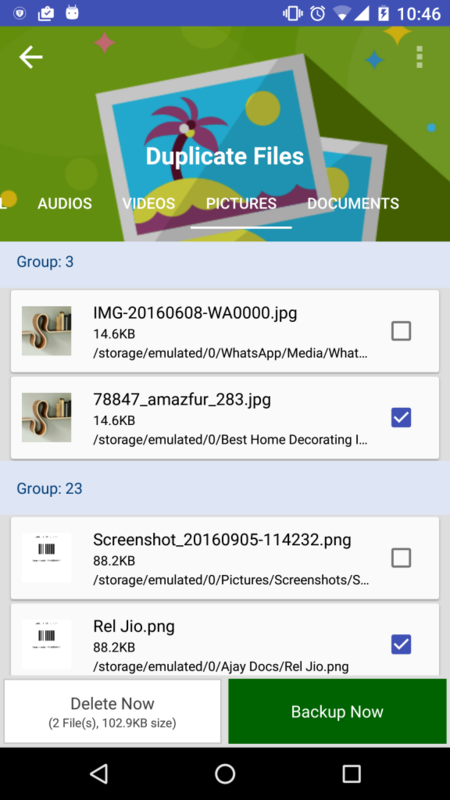 Have you ever wondered how to manage duplicate files on your device? 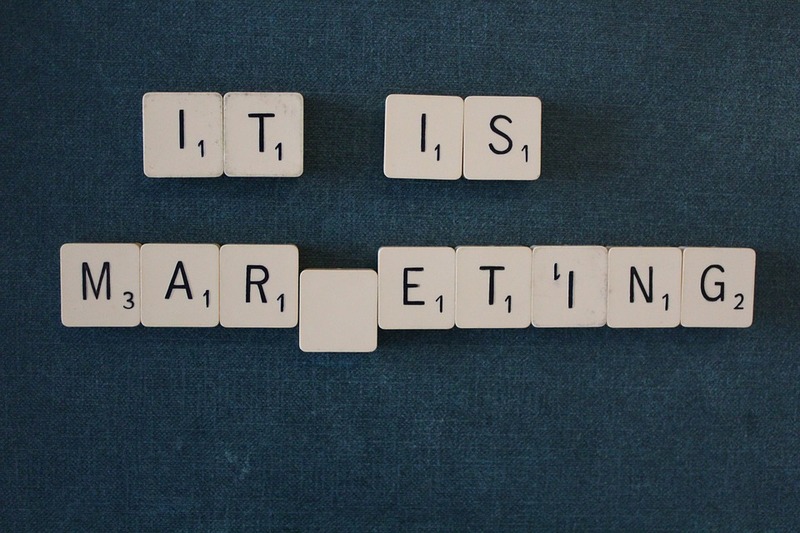 Well, duplicate files are the unavoidable part of any device or system. These unnecessary files not only occupy a lot of precious storage space but they also affect device speed and performance negatively. These unwanted files accumulate on your device over time due to various reasons like file sharing, file download, data backup and due to other reasons. 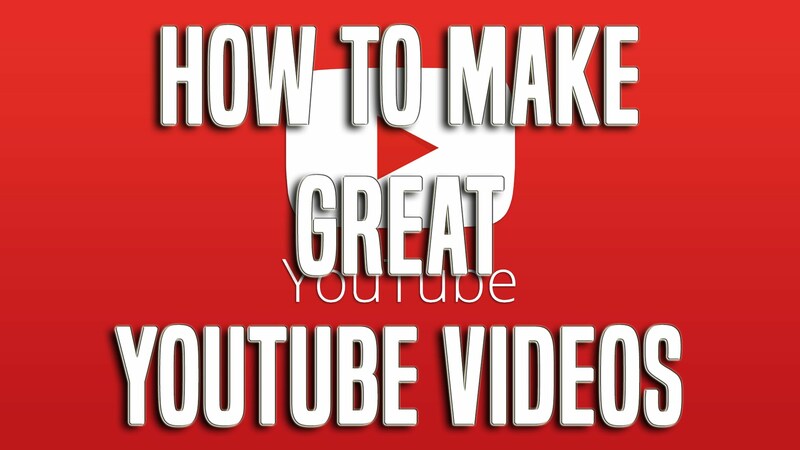 To get rid of these unnecessary files you can try manual cleaning of your device or you can look for some duplicate files remover tool for hassle-free results. 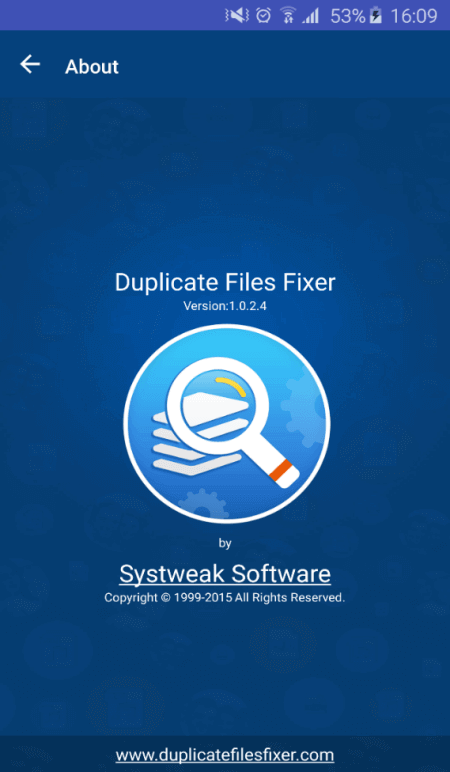 One such tool is “Duplicate Files Fixer” is offered by leading software firm Systweak Software which is known for its reliable products and services. 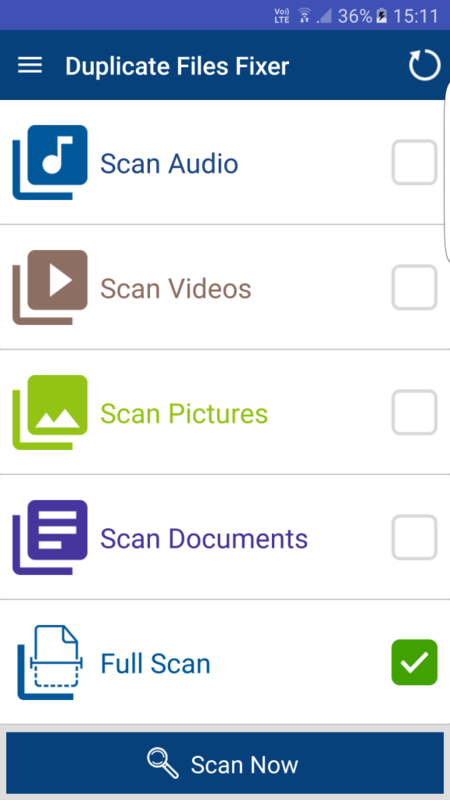 Select Scan Type: In the first step, you need to select scan type to find duplicate files on your device. 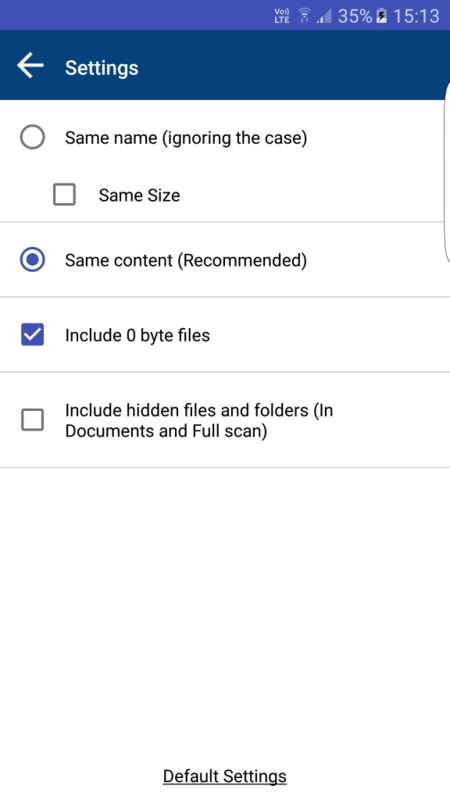 You can select any specific folder or full scan option. Once selected you to need to press “Scan now” button to initiate the process. Scan in Process: Scan process may time according to the data it needs to scan. Though the process is swift and accurate. Results: It displays results in an auto-marked format in groups where last file (s) of the group remain marked to be deleted. You can select “Mark All except last” option to mark first files to be deleted. You can also use “Unmark All” option to manually select the files. You can preview files before deleting them. You can take backup of the files or simply press “Delete Now” button to remove all similar and exact looking files. 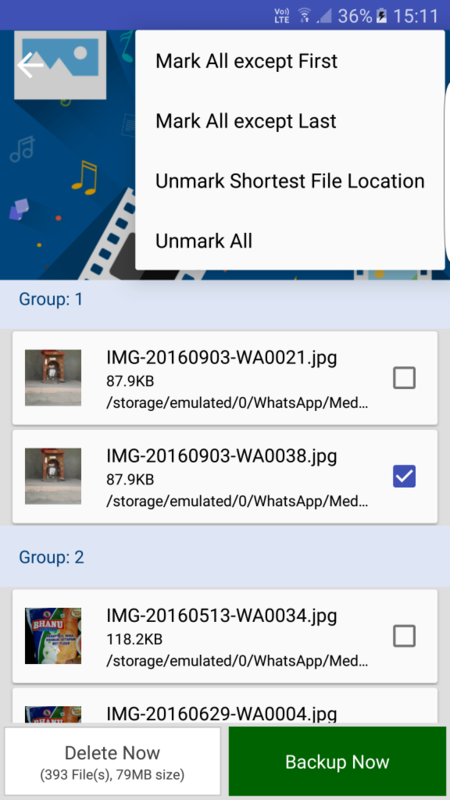 Unmark Shortest File Location: This feature allows you to unmark all those files from the group which exists at the shortest file location on your device storage space. This way you can remove similar files which exist at the longest file location. It also allows you to access files quickly as the device retain the file at the shortest file location. 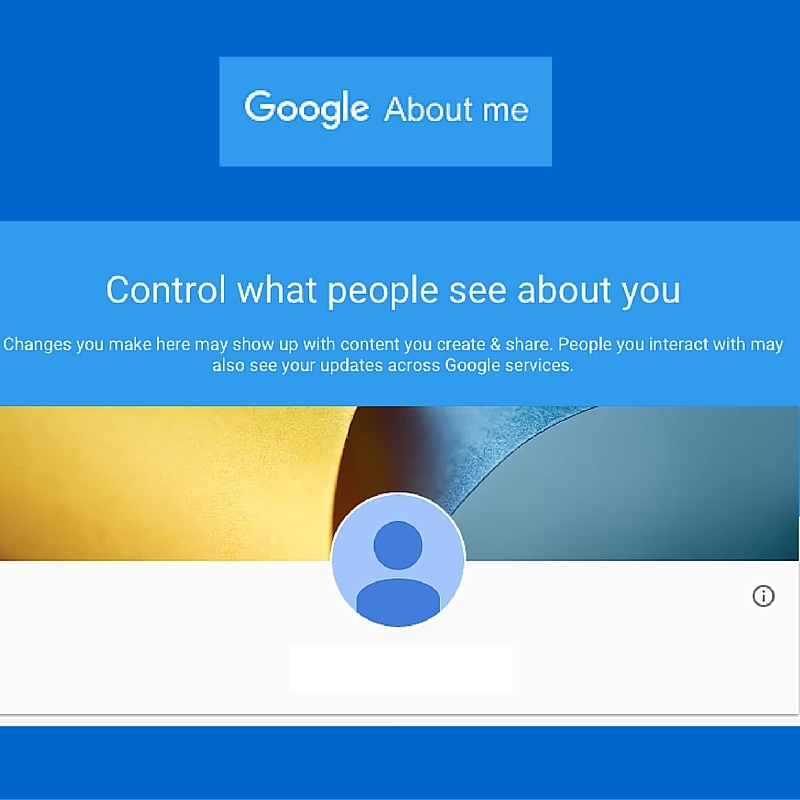 You can find this feature by pressing menu (three vertical dots) in the upper-right corner of the screen. Ignore list: You can put items in the “Ignore list” to exclude them from the scanning process. 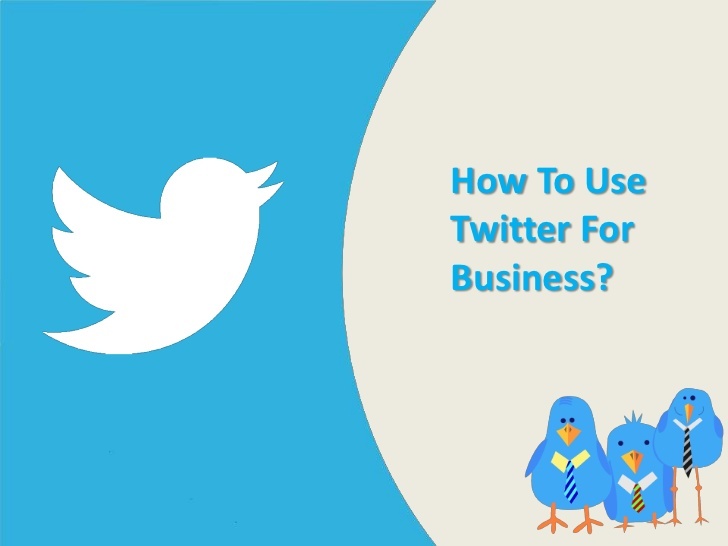 You can use this function to keep your selected data untouched. 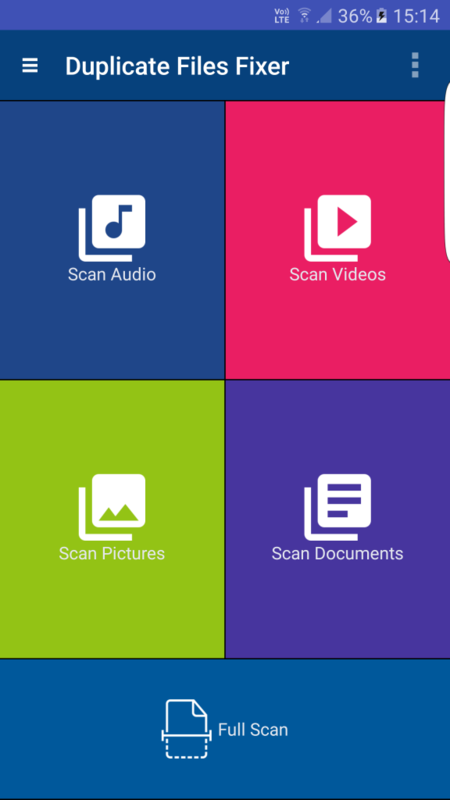 Scan Filters: It offers various scan filters like same name, same size, and same content. 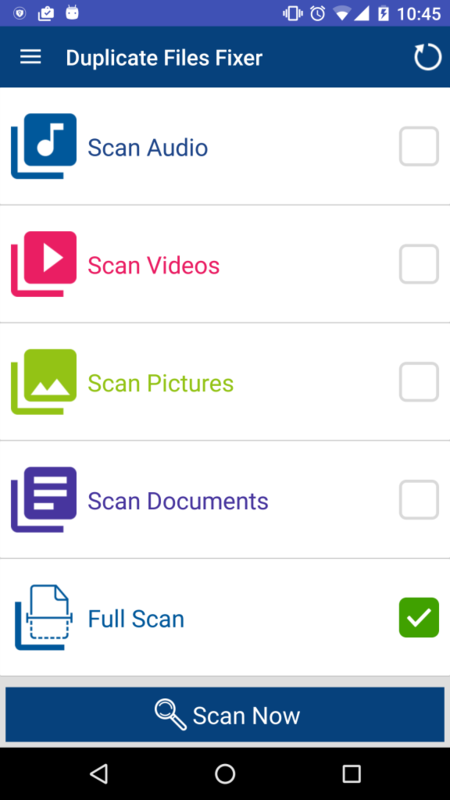 You can also include 0-byte files and hidden files and folders to the scanning process. 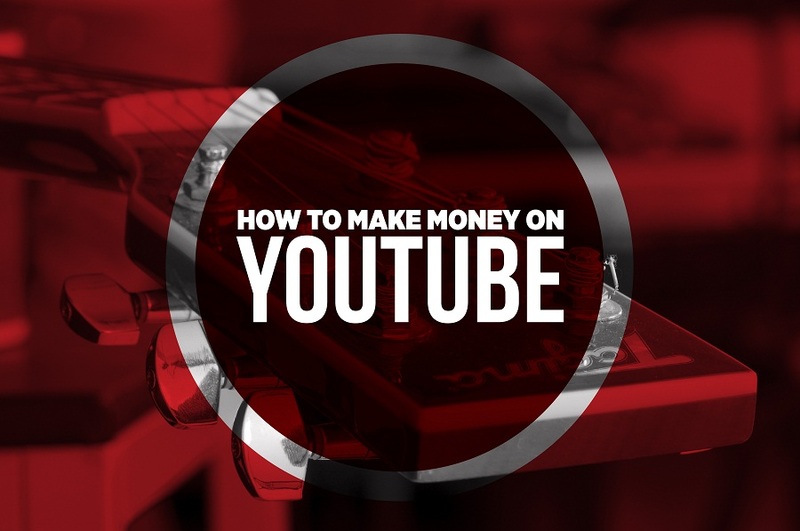 Using these filters, you can find the accurate results. 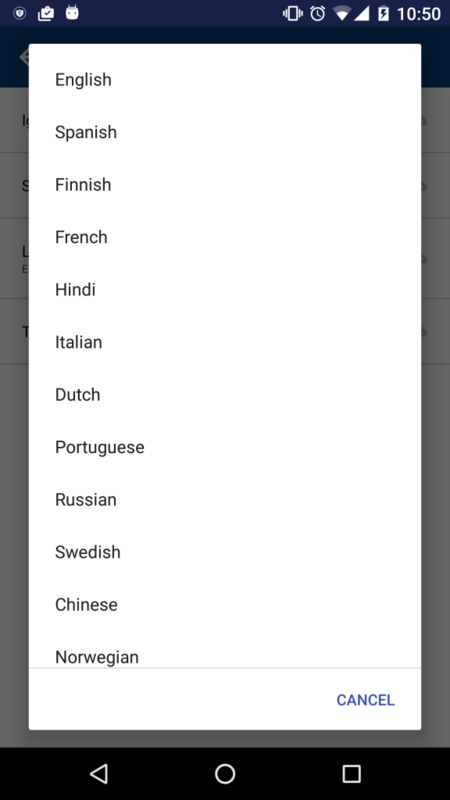 Language: You can select the language of your choice from the list of the options to perform tasks on this app. Users around the world can avail amazing features of this app in their native language. Themes: It offers two unique themes (Classic & Material) to select from. Verdict: This app fits in the category of perfect duplicate files remover tools. It offers a range of options to give you accurate results. 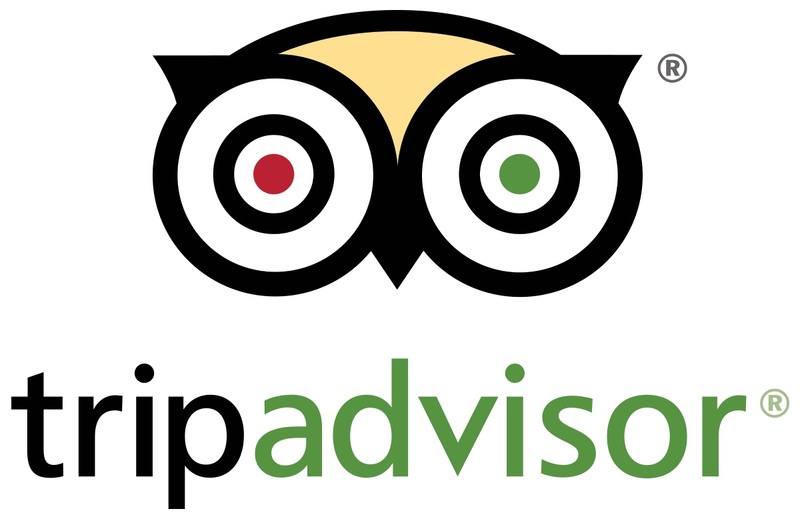 You can use this app for instant and reliable results. 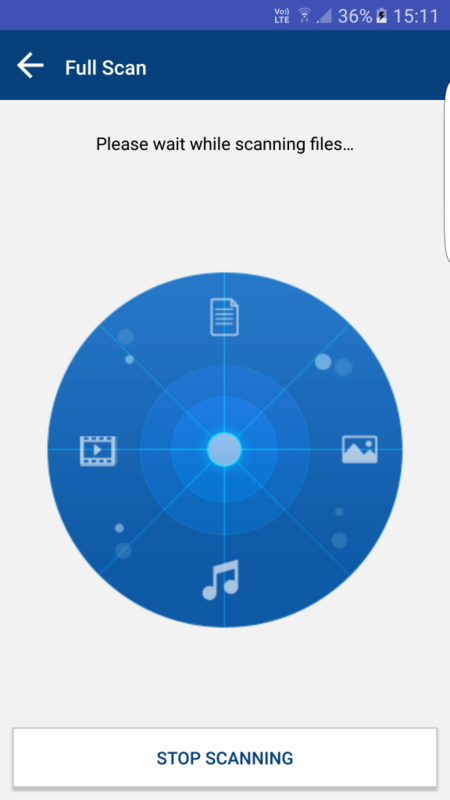 We highly recommend this amazing app to users around the world. 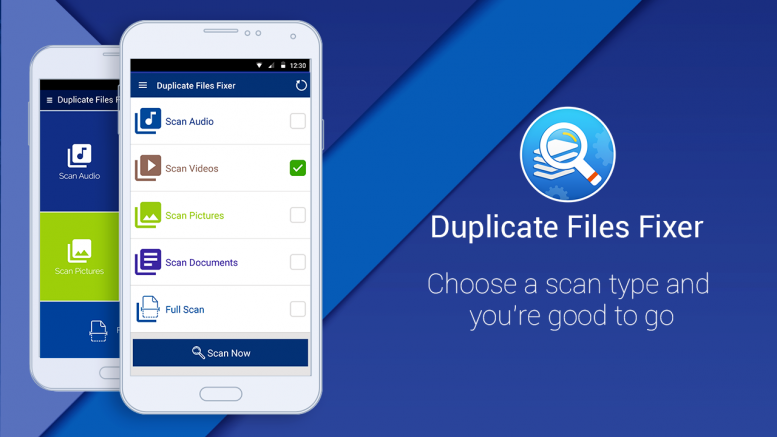 Be the first to comment on "Duplicate Files Fixer Review: Keep Your Device Duplicates Free"